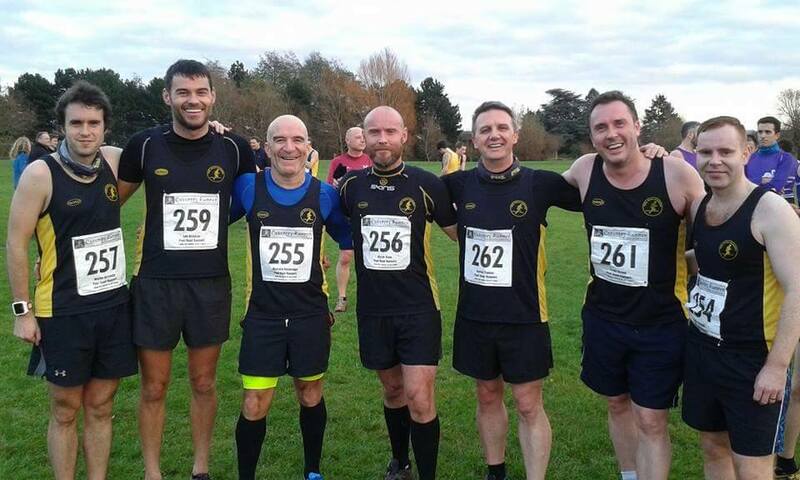 The men’s cross country team continued their good form in the second race of the season in Gloucester. Martin Hollamby, the team captain, led the club home with a time of 34:38 mins, placing 25th in a strong field. Lee Rickards was the next to cross the line in a time of 36:27 mins, closely followed by Ashley Baldwin in 36:47 mins. 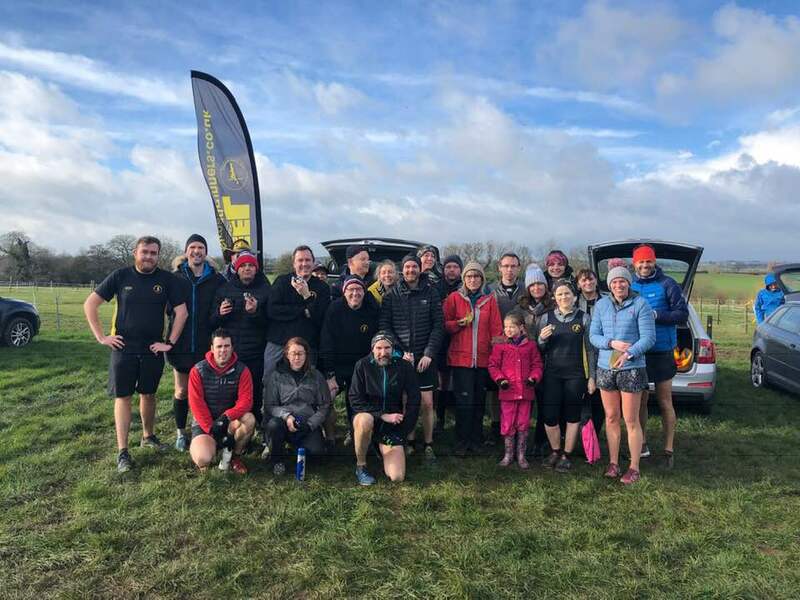 Malcolm Bembridge completed the cross country course in 41:12 mins, followed by Richie Bunn in 41:51 mins, Craig Strong in 42:21 mins and Darren Truman in 44:01 mins. Overall, the Peel Men are placed 9th out of 19 in the league and only 28 points short of the team in 8th. The next race is in January. The Peel ladies also had a good day in the Midlands Womens XC League. Emma Birtles was the first to finish the hilly course in a time of 31:51 mins. She was followed by Sandra Ingram in 37:48 mins and Helen Manton in 39:34 mins. At Kingsbury Water Parkrun, Robert Hirst was the first Peeler across the line in a time of 24:55 mins. Liz Morgan followed with a time of 27:42 mins and Jo Insley finished the course in 28:36 mins.